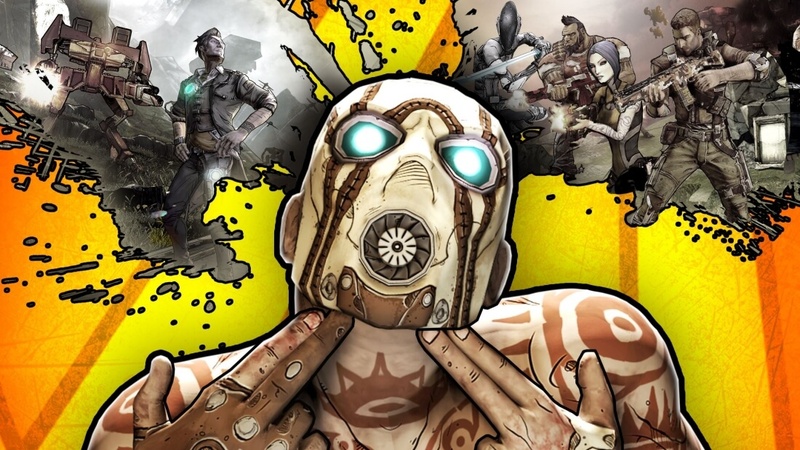 In brief: Gearbox Software is best known for developing games such as the Borderlands series, but CEO and founder Randy Pitchford is making headlines for non-gaming reasons. Both Pitchford and his wife, Kristy, had millions of dollars stolen from them by his former personal assistant, who is now missing. A year after the hiring, Martin was allowed access to the Pitchfords’ American Express business accounts, which he used on extravagant purchases for himself. He bought everything from designer clothes, electronics, airfares, jewelry, hotel stays, and even Amazon movie rentals. Martin also bought a $591,000 home in Frisco’s Newman Village, which is described as "tailored for a lifestyle of luxury." It’s still unclear where he got the money to pay for the house. Kristy Pitchford also fell victim to Martin. He forged her signature on multiple business and personal checks to the tune of $73,000, which were used to buy art pieces designed by one of his friends. Martin got "better and better at finding ways of spending our money," said Pitchford. Martin also used the Pitchfords’ accounts to make donations of over $50,000 to several charities, and he was known to buy rounds of drinks for everyone at local bars. The couple only realized something was wrong when they found there wasn’t enough money to make payroll for Kirsty's Nerdvana business. She called Martin, who had stopped working for them in 2016 to start an interior design business. He said there had been a mix-up with the accounts and promised to put everything right. As Martin failed to live up to his promise, the Pitchfords’ attorney drew up an agreement that would see him repay $780,000, but it was later discovered that the total amount he embezzled was closer to $3 million. Martin wrote a check for $598,000—the first step in paying back what he stole—but it bounced. A state district judge has ordered Martin to pay the Pitchfords more than $2 million in damages and cover their attorneys’ fees, but he is now missing. A warrant has been issued for his arrest after a $76,000 check he wrote for a new car bounced.